Your own Lightweight Rapid Transport system. The Orpheo LRT is the perfect Lightweight Rapid Transport for your daily commute. Full fenders offer superior protection, while powerful hydraulic disc brakes stop you safely in all weather. 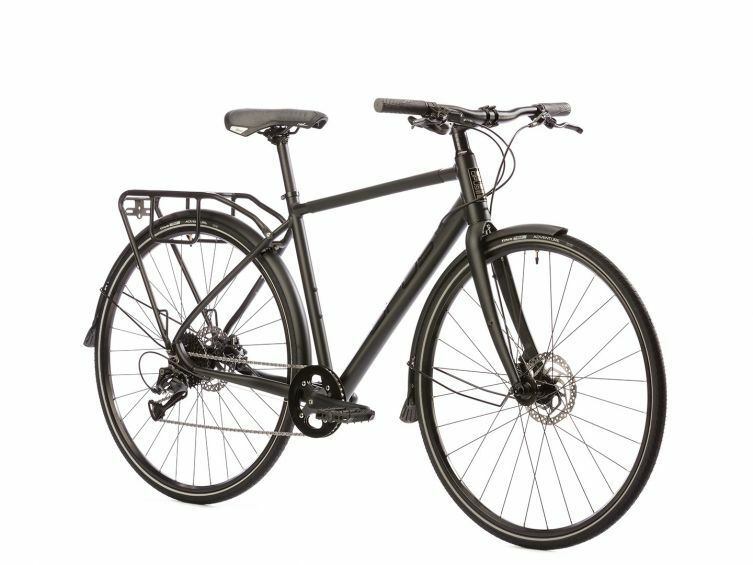 Opus has added flat-resistant tires to make sure you arrive on time, a rust-resistant chain for year-round service, and a rear rack with built-in storage for your U-lock. Meanwhile, the LRT's stealth looks keep your new ride under the urban radar.